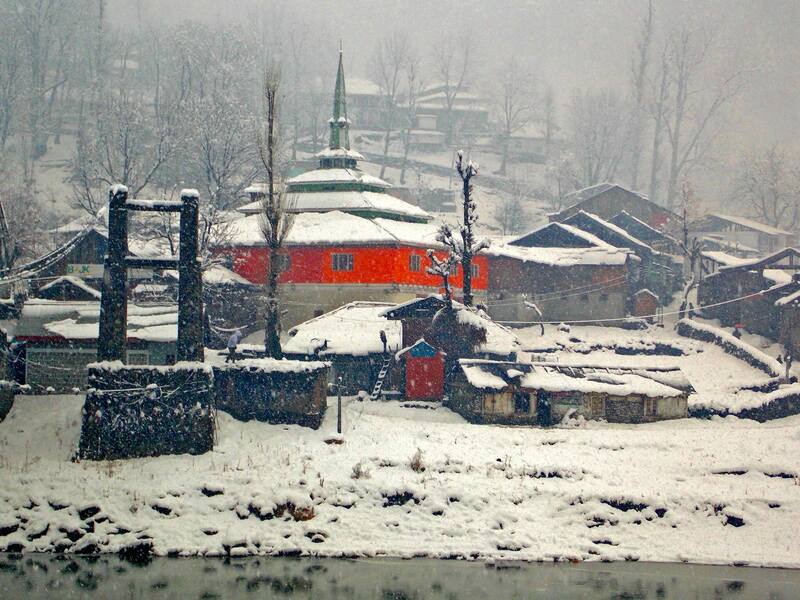 Holidays in Kashmir - Find complete list of Kashmir tour and travel packages with available deals. Book Kashmir holiday packages online with iMusafir.pk and explore all tourist places at lowest price. iMusafir.pk offers 3 Days, 4 Days, 5 Days, 6 Days and 7 Days family and honeymoon tour package to Neelum Valley from Karachi, Lahore,Faisalabad, Multan, Islamabad and Rawalpindi.